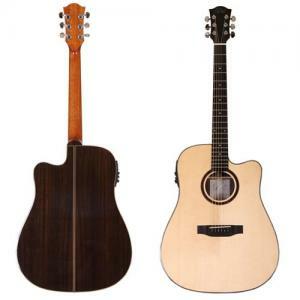 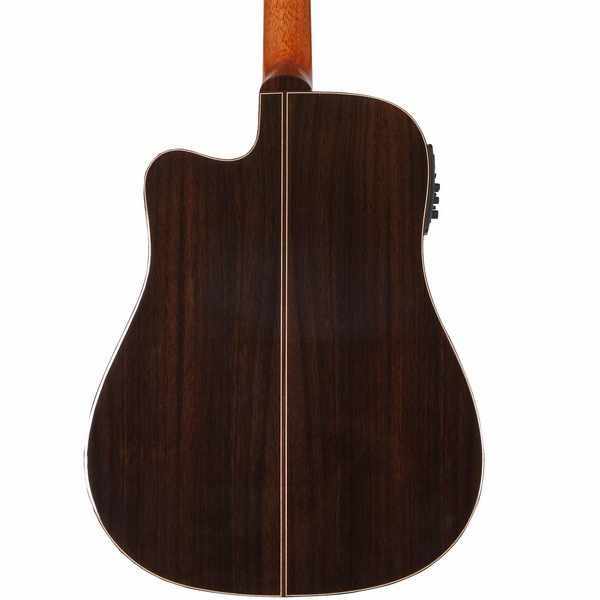 Excellent acoustic Western guitar, top of massive Engelmann, rosewood laminate back and ribs. 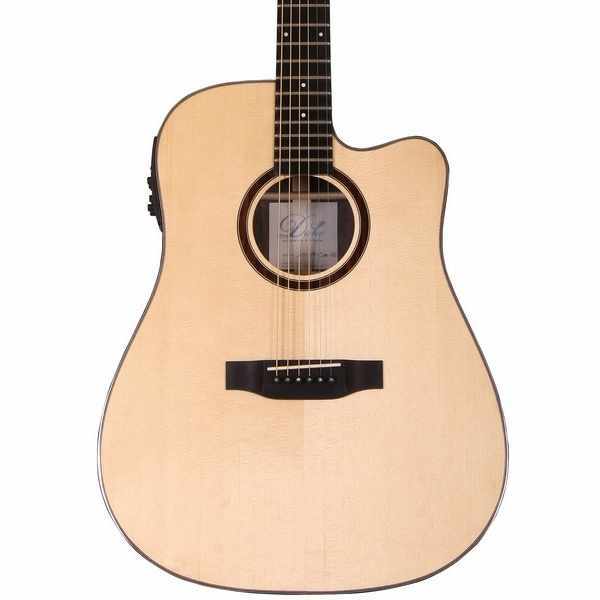 The guitar has a powerful and beautiful sound, good dynamics and attack, comfortable neck profile. The instrument corresponds to high and objective requirements for both amateur and professional guitarists.